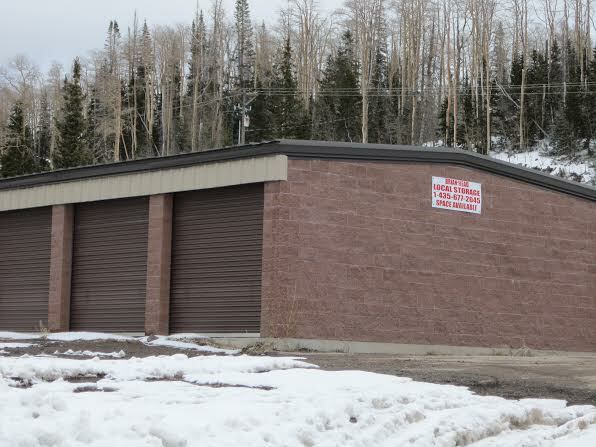 Finding the competitors around you and choosing from various types of storage units can be stressful. 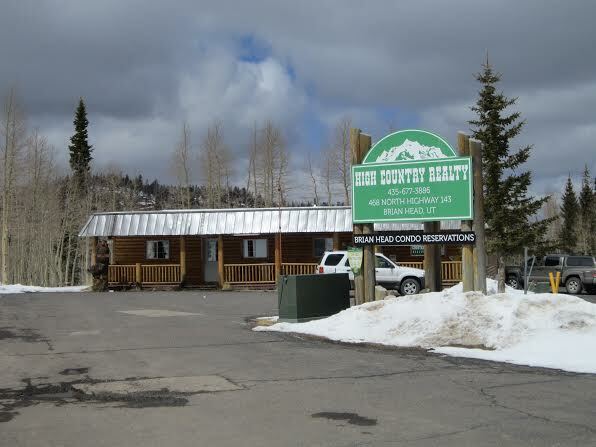 At Brian Head Local Storage, we are trained professionals that listen to your storage needs. 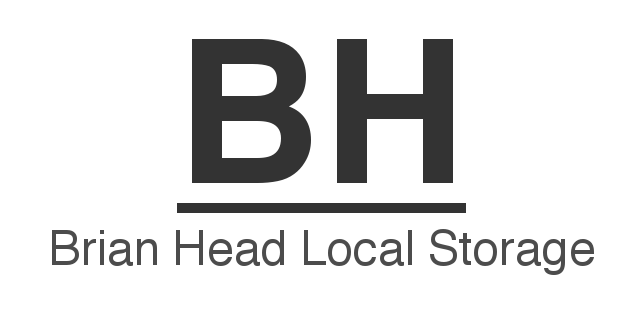 Regardless of whether you need economical or premium storage for personal or business needs, Brian Head Local Storage offers clean, controlled facilities at an affordable price range. 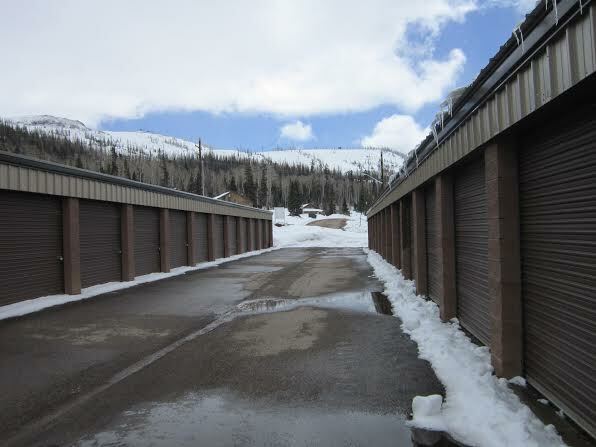 Storage units conveniently located in central Brian Head, Utah. 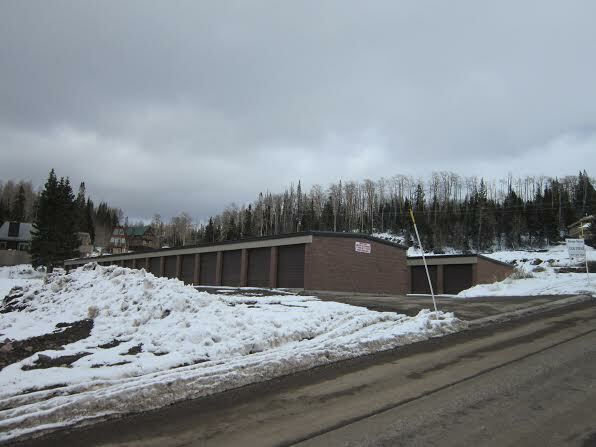 Available for any seasonal storage needs. 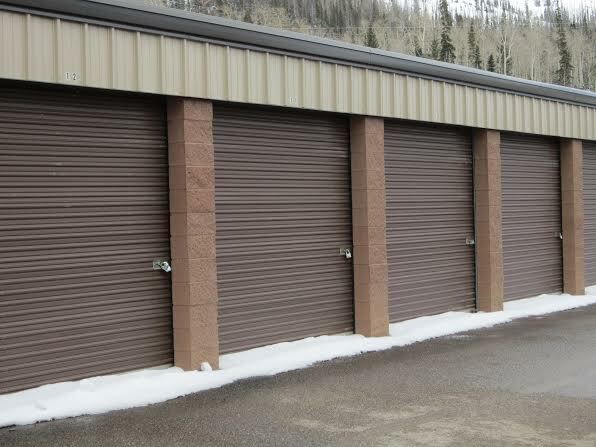 Various storage units sizes available today, including pull thru units. 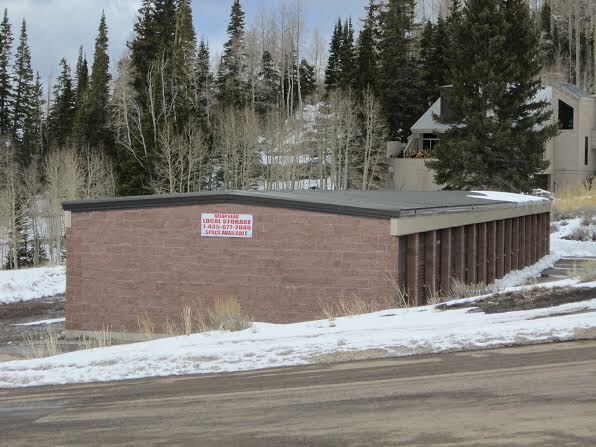 Easy access for ATVs, Snowmobiles, and Snow-machines.